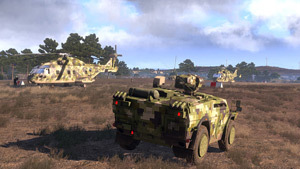 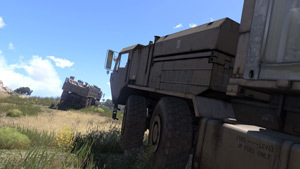 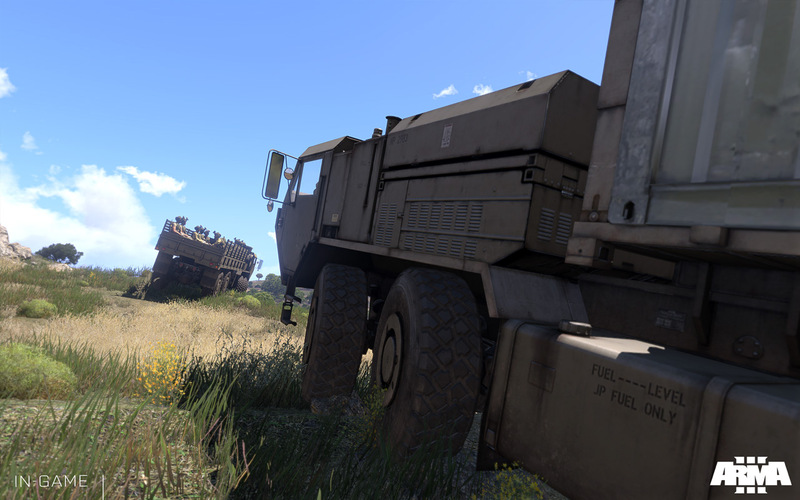 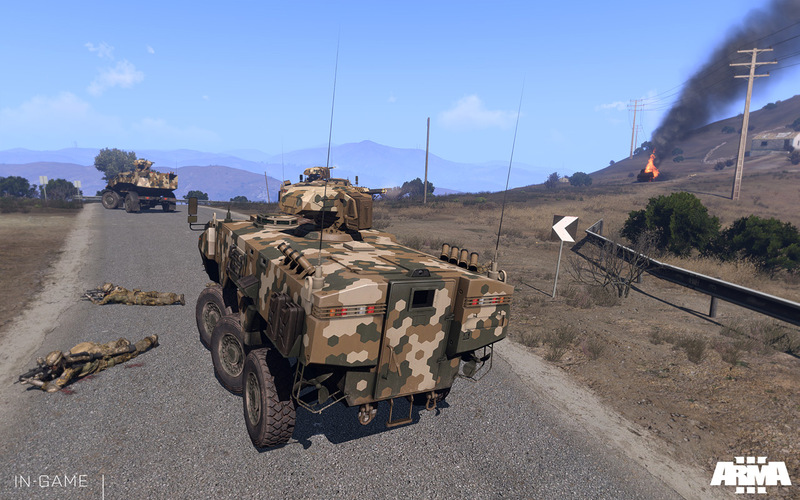 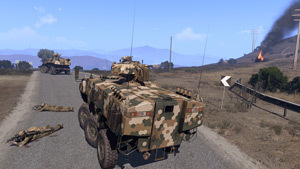 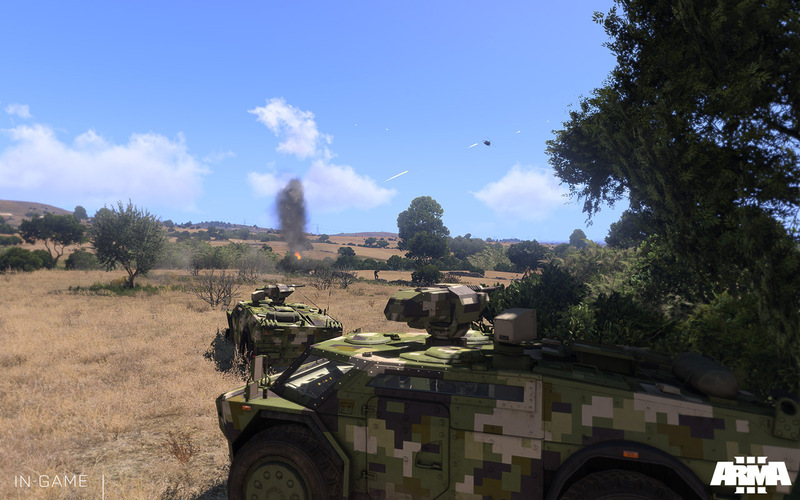 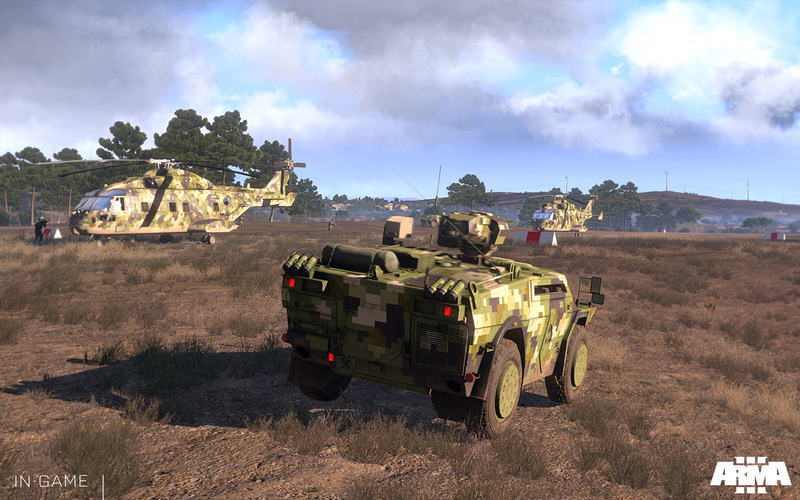 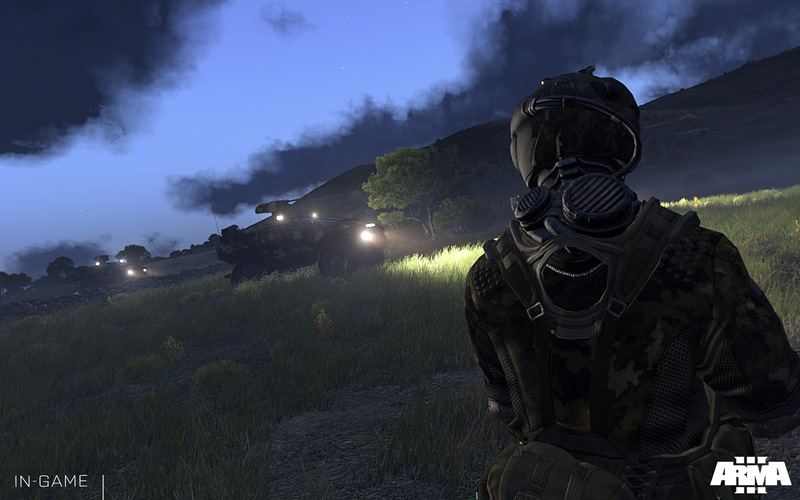 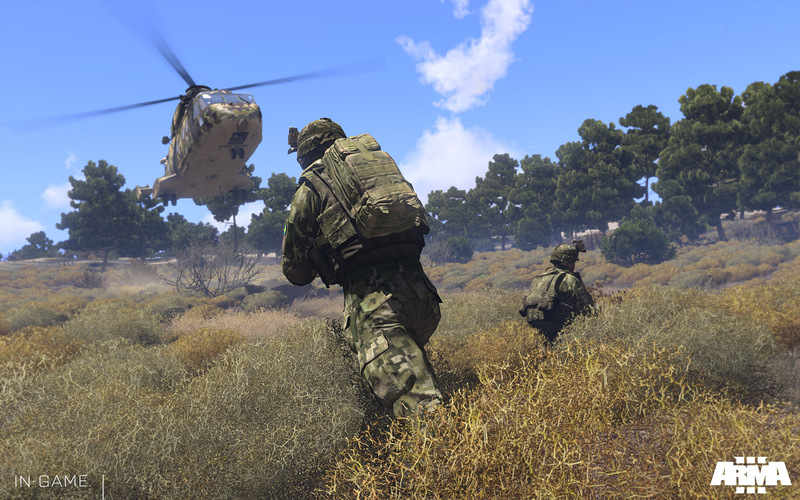 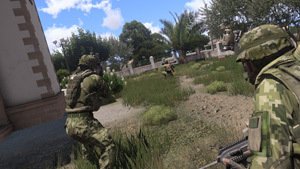 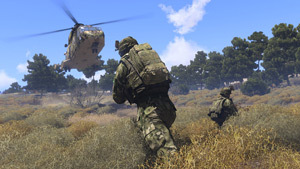 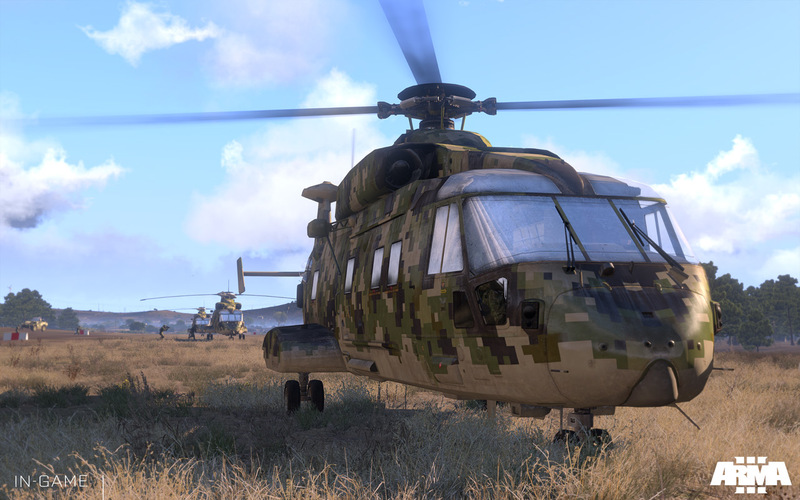 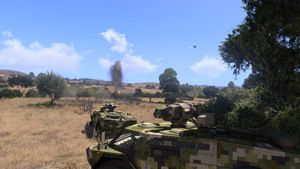 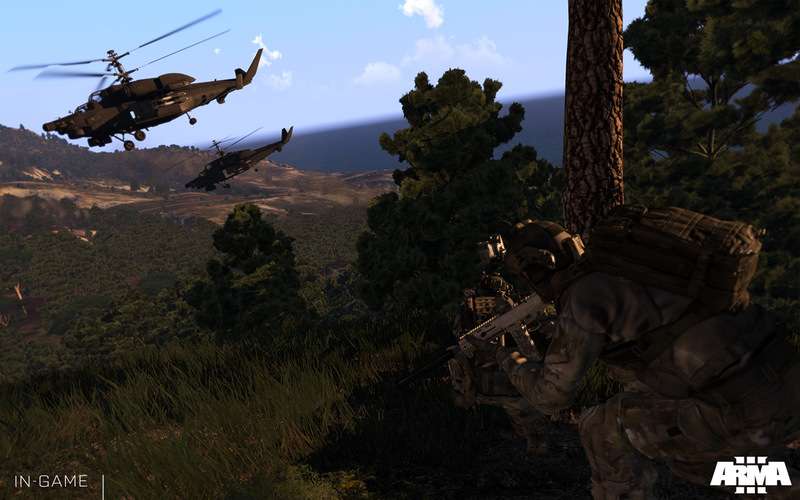 In anticipation of next week's E3 exhibition, Bohemia Interactive released a brand new set of Arma 3 screenshots. 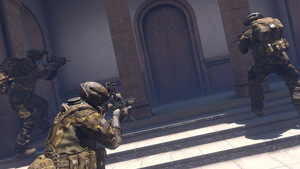 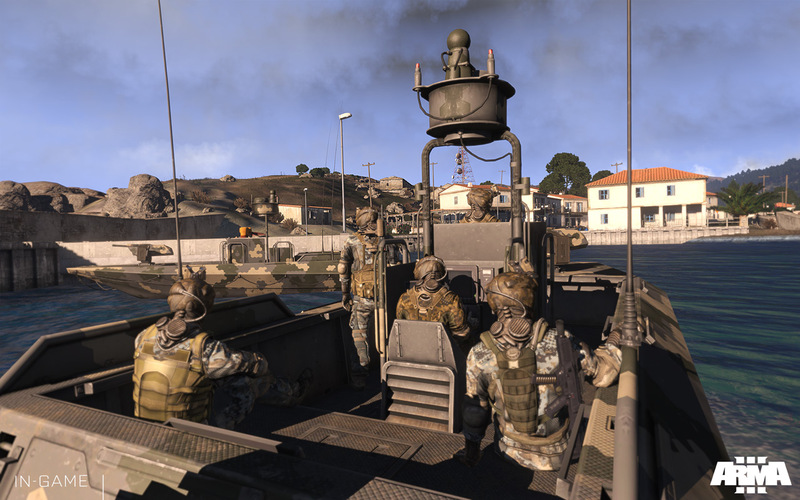 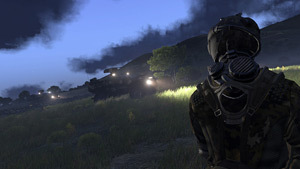 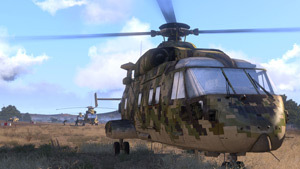 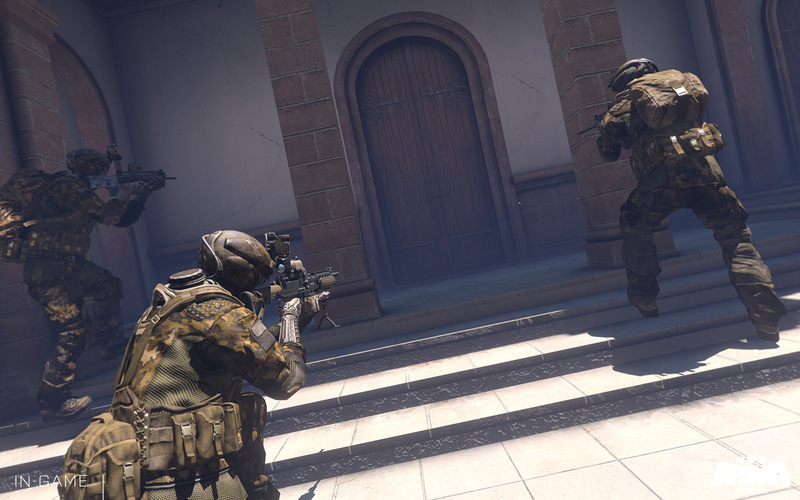 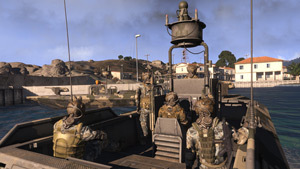 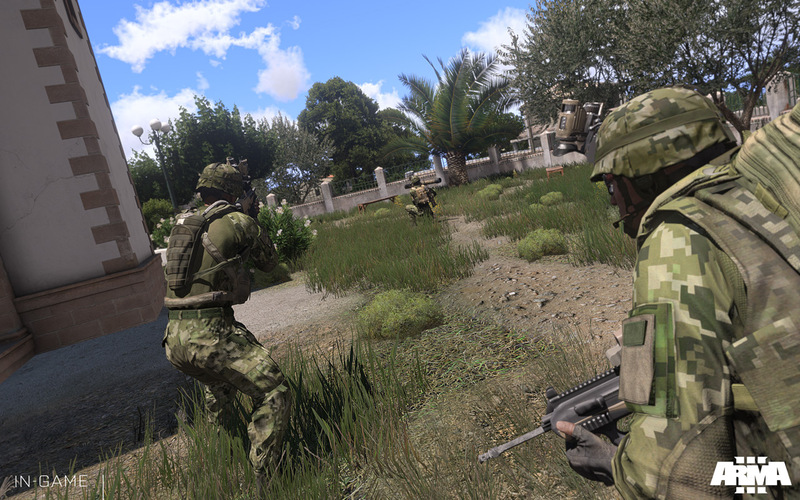 The special E3 care package includes screenshots taken from the upcoming Arma 3 Beta, as well as screenshots from the full game. 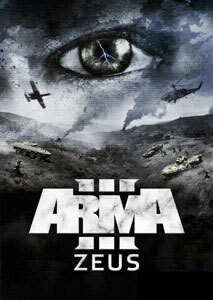 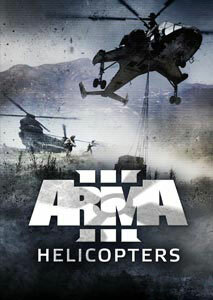 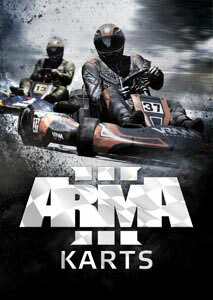 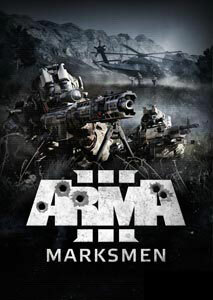 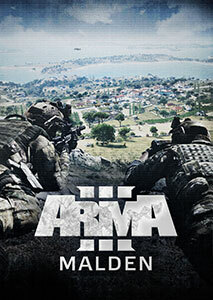 Tomorrow, Saturday June 8 at 17:00 UTC, the Arma 3 devteam is also hosting a Pre-E3 live hangout (invitation). 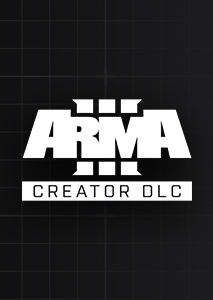 In this second official livestream, they will play through the Combined Arms showcase mission from the upcoming Arma 3 Beta. 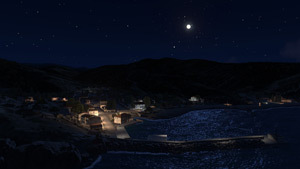 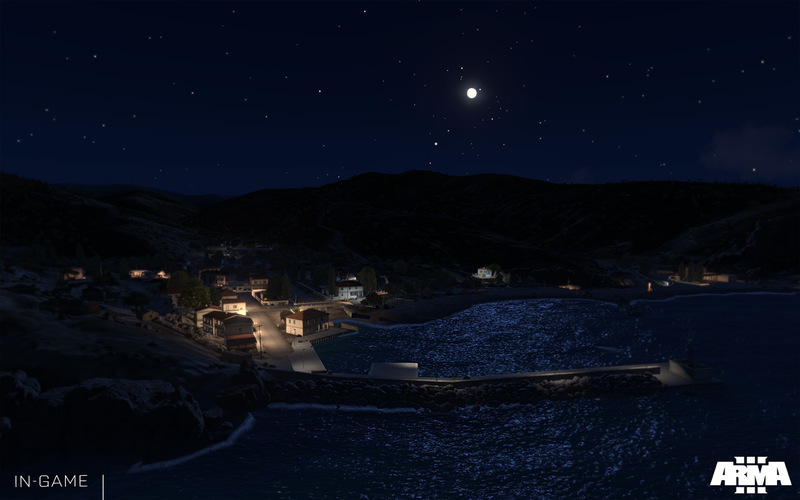 Altis, the 270 km2 island from the full game, is also scheduled to make a brief appearance. 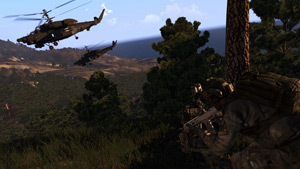 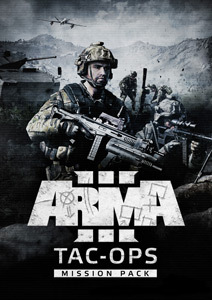 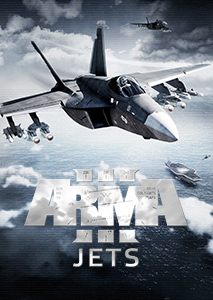 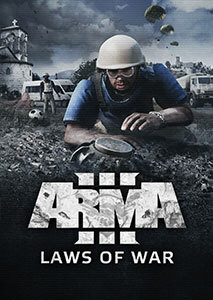 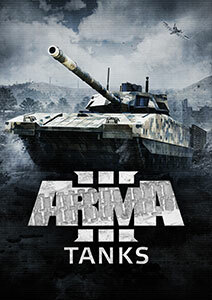 People can join the hangout via Arma 3's channel on Twitch.tv or the official Arma 3 website.